These Skiing rankings are issued by: Federation Internationale De Ski. 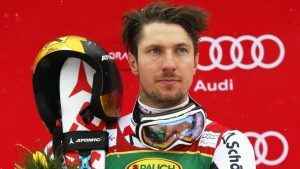 Hirscher Marcel retains his top position in this category followed by Norway’s Kristoffersen and Svinal who are placed 2nd and 3rd respectively. 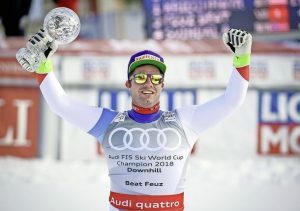 Feuz Beat retains his top position in this category followed by Norway’s Svindel and Germany’s Dressen Thomas who rank 2nd and 3rd respectively. 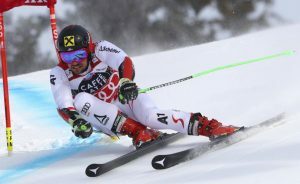 Hirscher Marcel retains his top position in this category while Kristoffersen and Myhrer are placed at the 2nd and 3rd position respectively. For Giant Slalom, Super-G and Alpine combined rankings of men, go to the next page! For complete rankings, go to the last page!